What is a chimney smoke test? When is a chimney smoke test required? 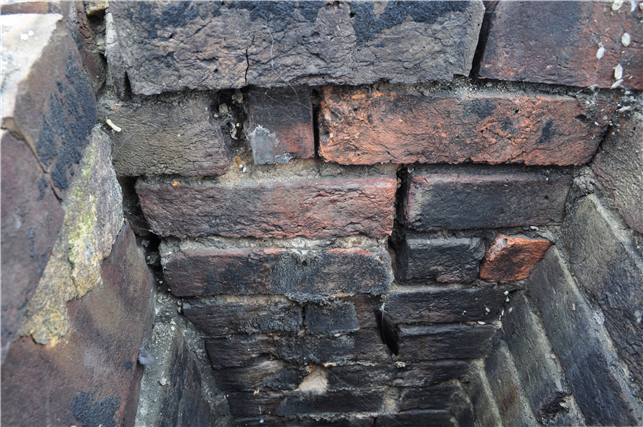 Flues develop cracks and holes for several reasons. The worst culprits are the so called Victorian chimneys, named for the method of construction and their cement lining, which originated in Victorian times, but was carried on till 1965, when by law all new chimneys had to have an integral terracotta liner. This stopped the acid flue gasses from eating holes in the cement mortar which created holes linking two or more flues. How is a chimney smoke test carried out? Smoke testing is by far and away the simplest way of testing flues for integrity. A smoke pellet is lit at the bottom of the flue, and allowed to rise up in the flue. The top of the flue is closed off, and if there are any holes in the flue, the smoke test allows smoke to pass out into an adjacent flue. Like the smoke from a fire, the smoke from the smoke test cools as it passes into the next flue and then falls down into the room served by that flue. The person performing the flue integrity test then goes from room to room sniffing to see if he can detect the smell of the smoke and verify if the flue has failed the test or not. While a chimney smoke test is quick, cheap and easy, so are the results. Unfortunately, as the result of the test is reliant on the engineers senses i.e. how much smoke they can see or smell, the results are subjective and immeasurable. The biggest issue with this is that you cannot accurately measure the decline from one year to the next.